Last week my to do list saw a lot of community mediation and I’m glad to say that mostly really positive conversations have been coming from that. Contract review and discussions were a bit of time last week as well. 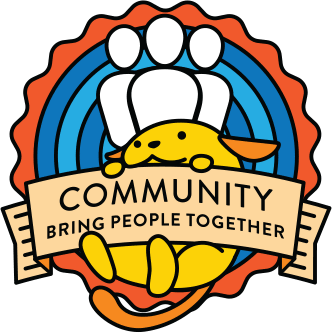 Attended WordCamp Omaha as a speaker and a volunteer and was delighted to see such an enthusiastic community taking hold there.